These aircrafts will fly the routes: RTM-DXB, and RTM-KEF. @Earl_of_Arland here, from StarJet Airways! As you might know, we are a premium ‘7-Star’ airline offering the best-in-class VVIP cabin services (with spacious 30* pitch seats, avaible in private or family configuration, special meal cooked by MasterChef champion, and smooth ride by our pilots with many other specialties) in our new and advanced Fokker 130NG! We flies from our hub in London City Airport to many popular destinations like canals of Amsterdam, the light-city of Paris, Brandenburg Gate of Berlin, and the Colosseum of Rome! While our ‘first’ flight went pretty badly (read here for further information), our first successful flight were a success (read here), with one passenger saying “Very remarkable and has a nice ring of premium feeling to it”. Dutchways is interested in a partnership with Starjet Airways for a codeshare flight from London City to Rotterdam. If the CEO of that airline also likes this idea, let me know. Yantar Express received another two Superjet 100-95 LR (RA-79090, RA-79091) and Boeing 737-800 (VQ-BBV). 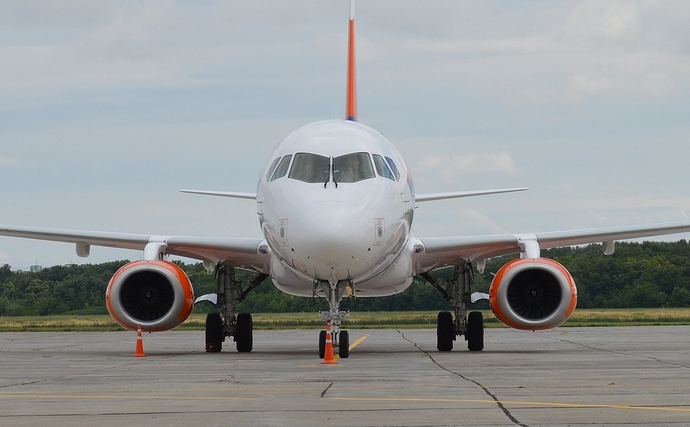 Boeing will be painted in the city of Mineralnye Vody and will start work soon. We were also interested in a codeshare flight from LCY to RTM with Dutchways, due to our limited fleet and sizeable demand to Rotterdam. 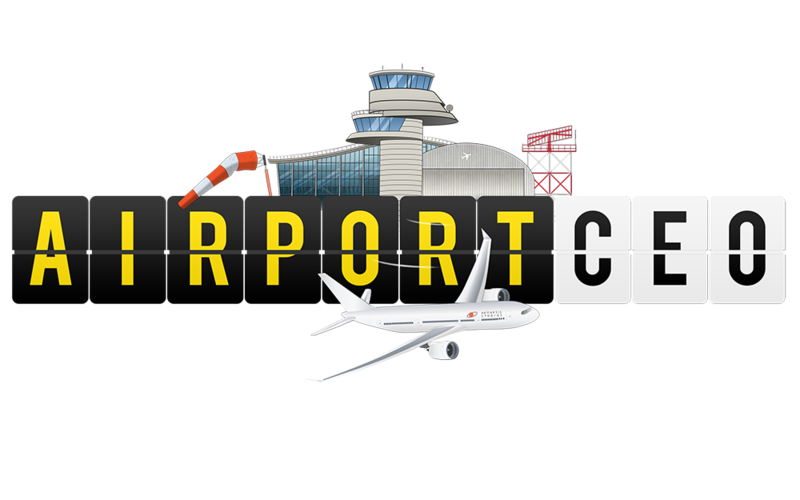 But considering codesharing may conflict with each airline’s customer due to our significantly different services and may be further complicated by the already very congested traffic in London City Airport itself, we would like to reconsider. However, we were open to further negotiations with Dutchways for this codesharing. For Fokker, we would like further news on our ordered 5 (+1) F130NG and their current progress. Also, we will order further 15 Fokker 130NGs (with the same config of course) if the current order were to be completed and proven satisfying in our end. PH-DXA and PH-DXB will be dispatched from MME imminently. Thanks for your order! We would like to order 4 CV20-1 (G-BOAC, G-BOAD, G-BOAE, G-BOAF) from Cheviot Aerospace with custom 160 seating (30* pitch and leather-skinned) for our projected expansion to long-haul routes. Also, will these particular model able to fly non-stop from London to Chicago with 10% heavier than the max. tonnage of that model? Unfortunately, the CV20 is too large for LCY. Were you planning on flying it out of LCY, or did you have another airport in mind? LHR - ORD should be no problem, given the large runways and the CV20s high performance. Do you still wish to continue with your order? Since the order of 10 CS300 still hasn’t been processed, Envision would like to inquire about the CV-20-1. What is the seating pattern and layout? Economy 3+3, 35 rows at 29" pitch for max capacity at 210. These are the standard layouts, however the carrier can customise the seat and layout as fits their airline. 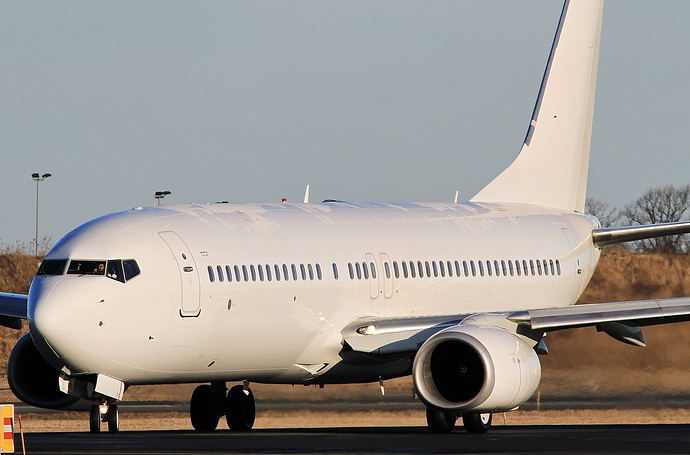 Swiftline begins operations once aircraft delivered! At this time Envision announces that they are dropping the order for 10 of Bombardier’s CS300 in exchange for 10 CV-20-1. Envision does however inquire about the possibility of an alternate being made, and being referred to as the CV-10-1. This proposed configuration offered by Envision would cut the main cabin down to 25 rows instead of 35. If not however, Envision is fully ready to accept the full size aircraft. The CV10-2, the larger variant. Diagram made possible by https://www.norebbo.com/ ! Your order of 5 (+1) is ready to be taken over. So, we take the order as 9 F100NGs, do you wish to modify it? Dutchways wants to order 30 CV10’s. We will announce that PH-DXA will fly to Reykjavik. PH-DXB Will fly to Dubai.